YouTube - SerpaDesign shows us the process of doing maintenance on a fire bellied toad paludarium that they built. Vivarium Forum - Great close-ups of a member’s finished paludarium, made out of grout and foam, which was built to house fire belly toads. 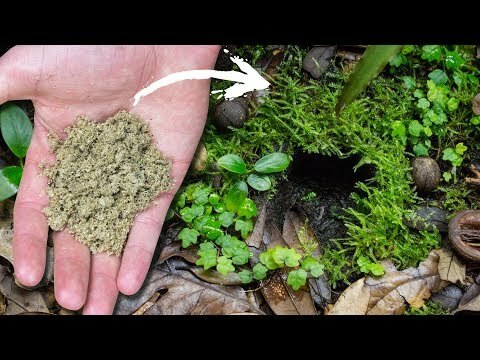 SerpaDesign: Will Dried Moss Return to Life? 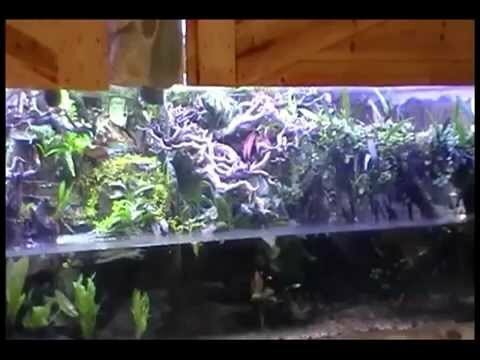 YouTube - SerpaDesign upgrades a few of their setups and removes the terrarium from the terrarium in an aquarium, which wasn’t an easy decision to make. Arachnoboards - Check out the large and quite elaborate naturalistic paludarium that a member built for their tarantula. 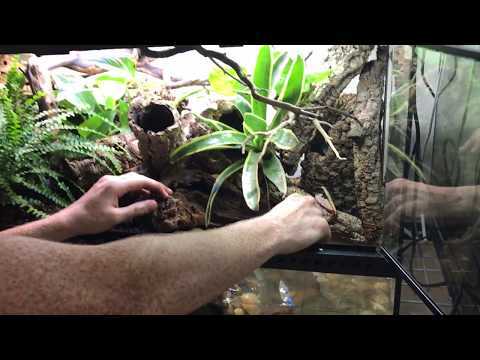 YouTube - This video shows off an amazing Paludarium featuring Dart Frogs and Stingrays!